The best hotels in Gili Trawangan serve as great bases from which you can enjoy your fun holiday escape on this most popular island of the three Gilis. 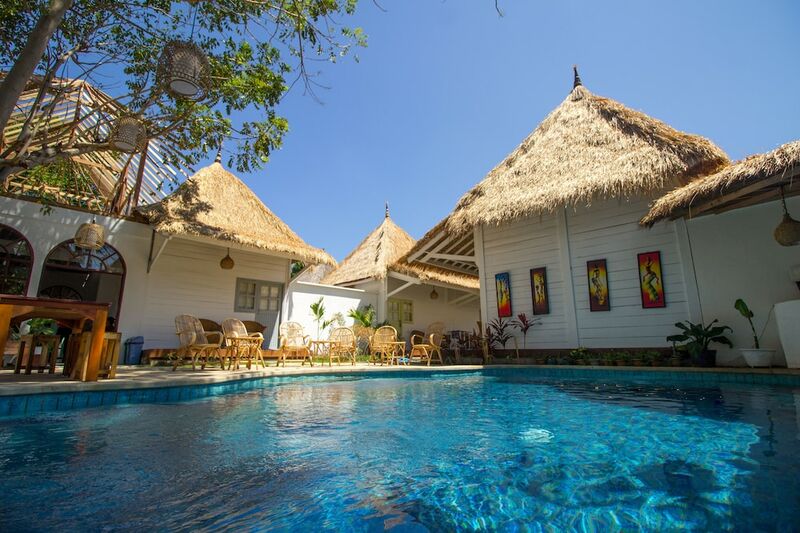 Hotels in Gili Trawangan come in a good variety of styles and price ranges. 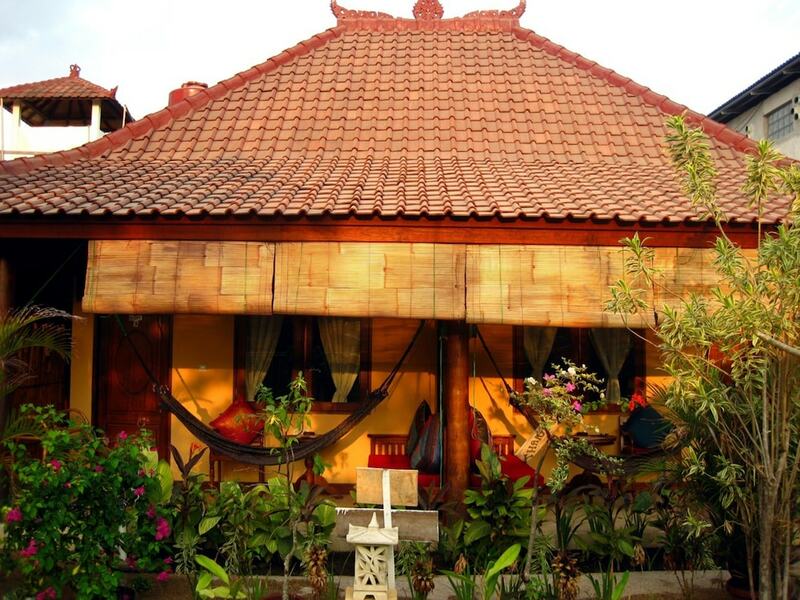 There’s a great hotel on almost every corner of Trawangan. 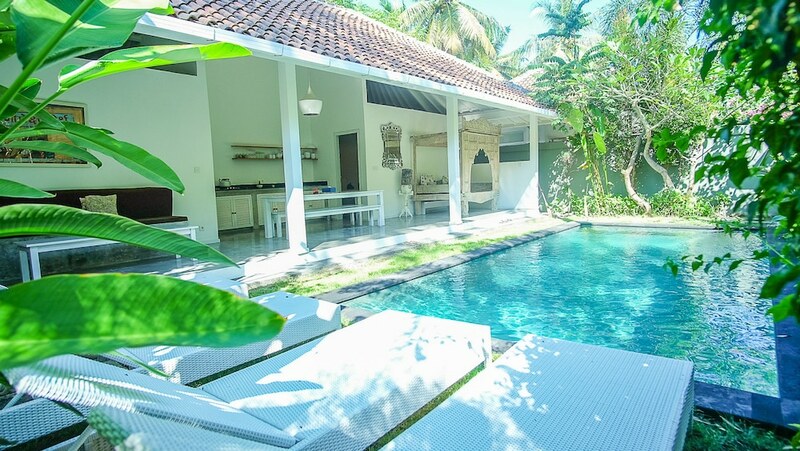 You’ll find a good range of budget stays around east coast while staying along the south-eastern coast gets you closer to the partying scene that Trawangan is best known for. For some tranquil seaside vibes, you may opt for the northern and southwestern coasts. Some of the best places to stay in Trawangan call these beaches home. 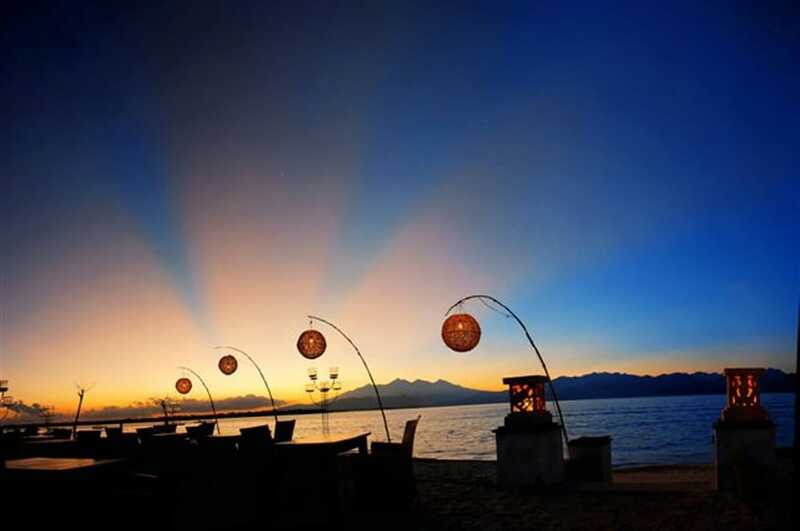 Regular travellers, who have made this island among their favourite getaways, will know that hotels in Gili Trawangan have increased in numbers and improved in quality over the past decades. 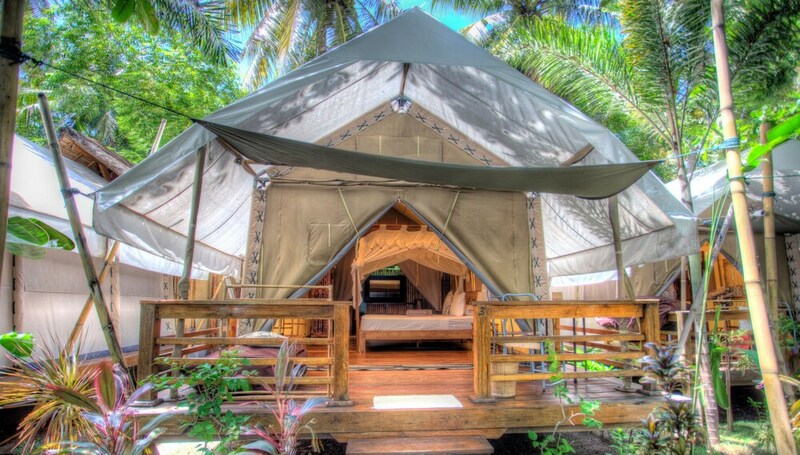 Here, we’ve gathered the 10 best hotels in Gili Trawangan. You can secure a booking for your island holiday escape with only a few clicks.